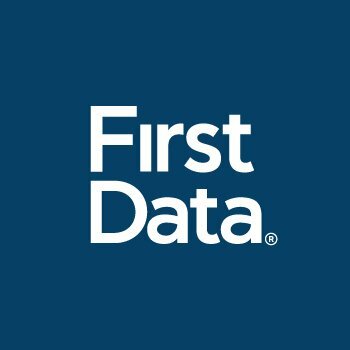 The partnership allows Chinese visitors to use their UnionPay chip credit and debit cards at First Data’s US merchant clients. The implementation will eventually extend to the four million merchant locations that First Data serves across the US. The partnership will allow US retailers will be able to accept Europay, Mastercard and Visa (EMV) transactions made with UnionPay debit or credit cards. Initially, First Data will target online retailers within the travel and entertainment industries, including airlines, cruise lines and entertainment theme parks with the service. First Data will also enable UnionPay debit or credit transactions made online or in-app, via a mobile phone or other devices. As part of the partnership, UnionPay debit transactions will be routed through First Data’s least cost debit routing technology, which allows merchants to reduce its overall cost of payment acceptance by routing transactions through the most cost-effective network. Alongside this, First Data recently introduced several other services to its digital commerce solution suite, including a security tool called Fraud Detect that leverages artificial intelligence, machine learning, and cybersecurity expertise to detect potential fraud before it occurs. NFC technology advocates face continued disappointment in 2013 as it is likely to be overshadowed by other developments in retail payments, according to a new report by financial research firm Celent. Here’s more action from the lively paytech place. Features Apple, Coinsilium Group, UMT United Mobility Technology, Visa and even the Olympic Winter Games. International paytech firm First Data and a bank in North Carolina, Live Oak, have partnered to form a new digital banking joint venture (JV) called Apiture.